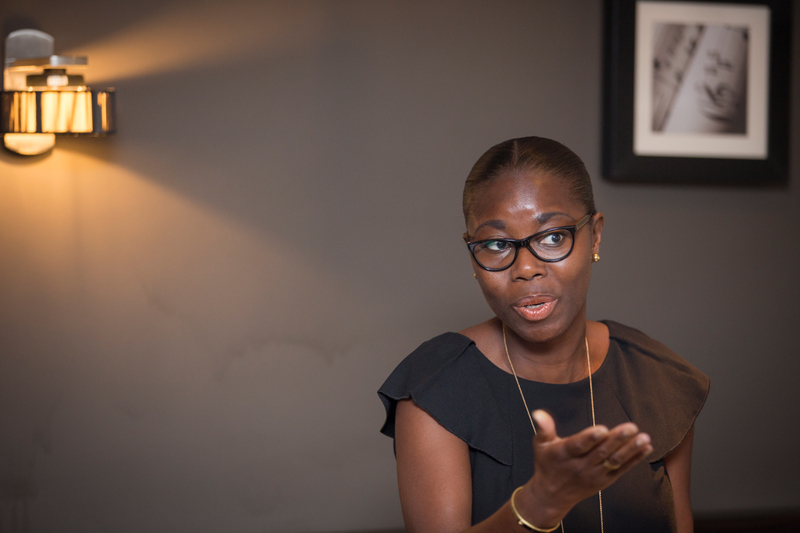 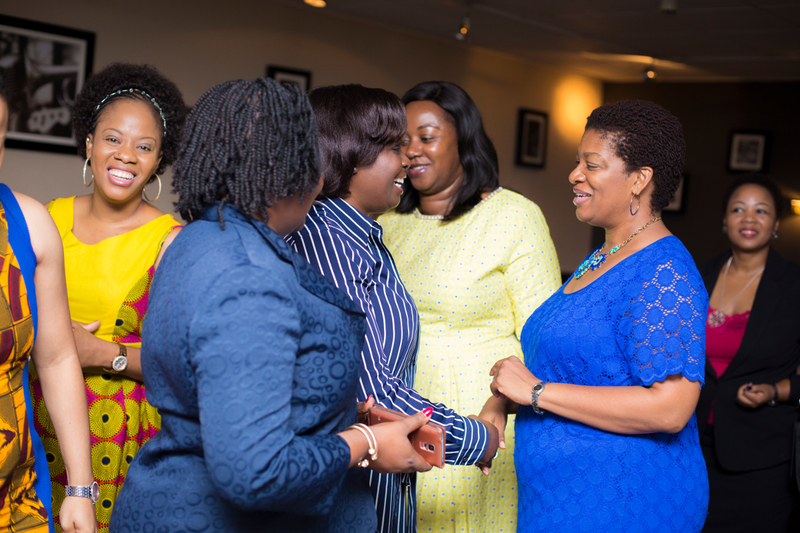 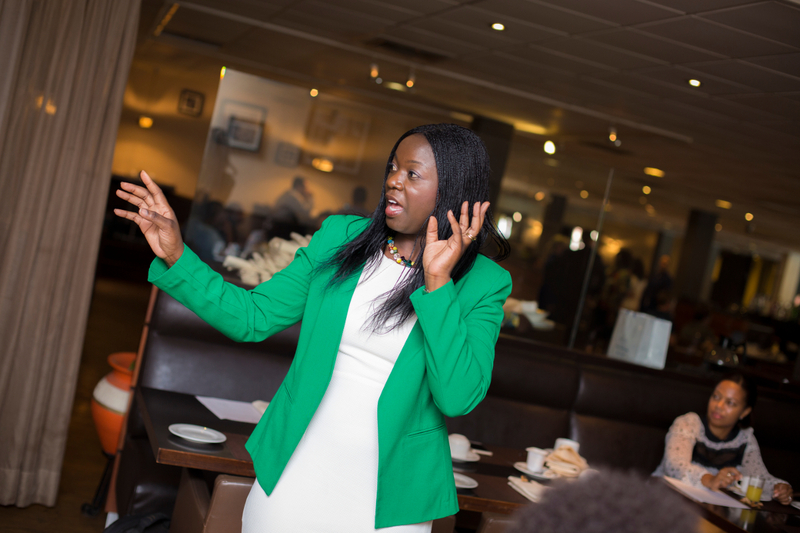 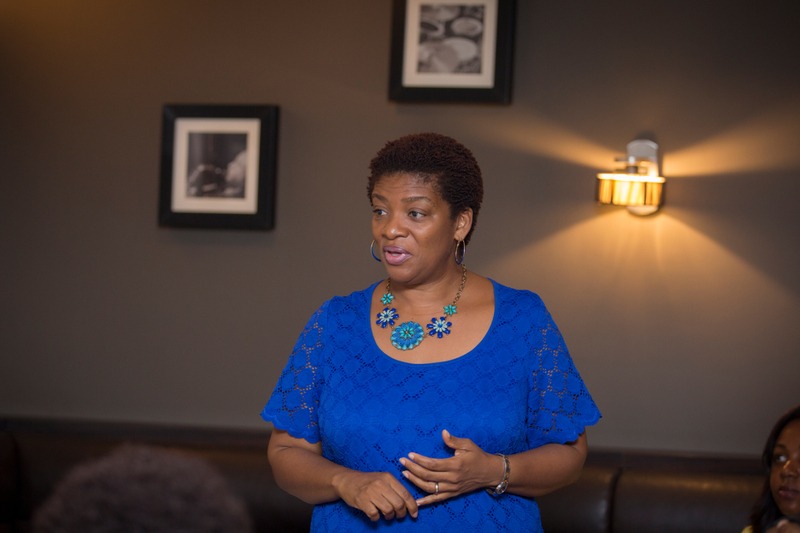 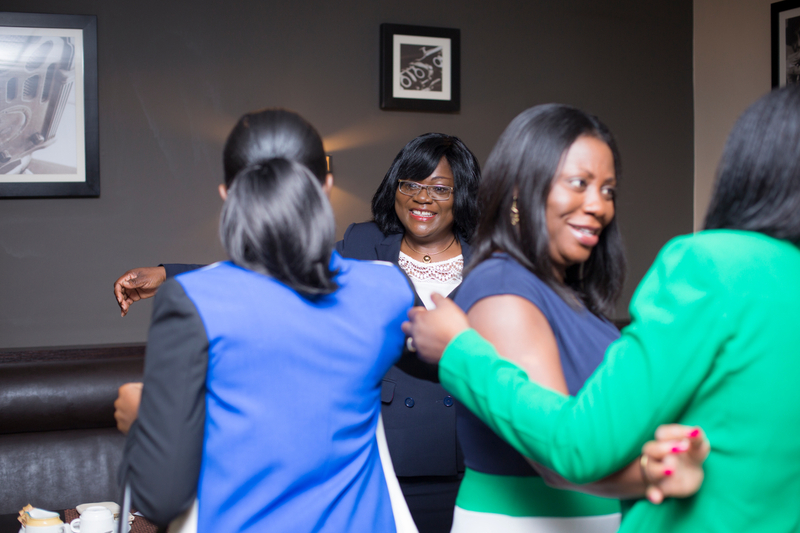 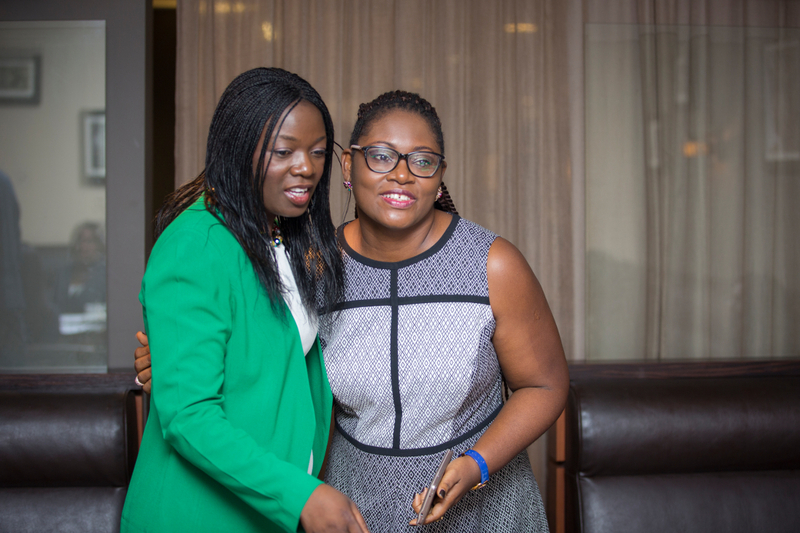 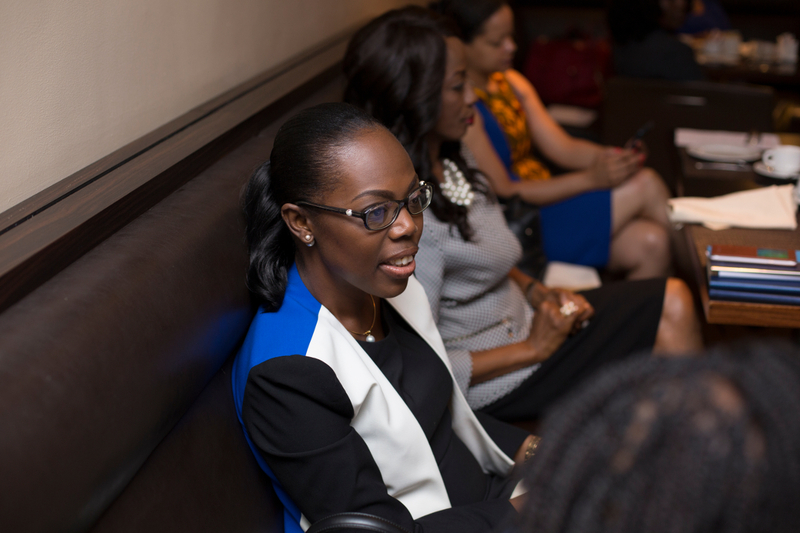 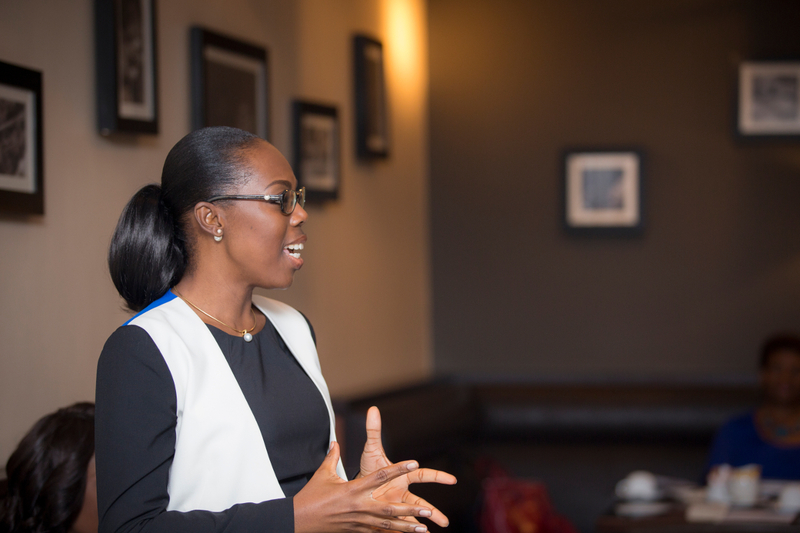 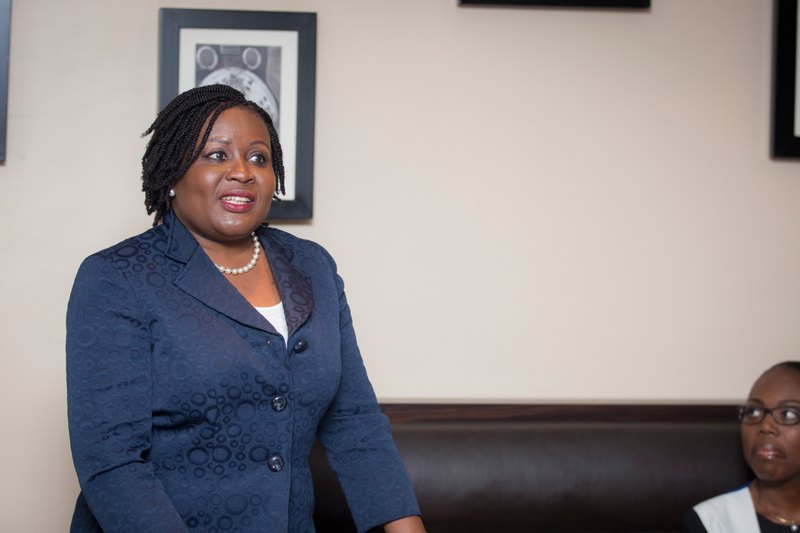 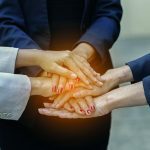 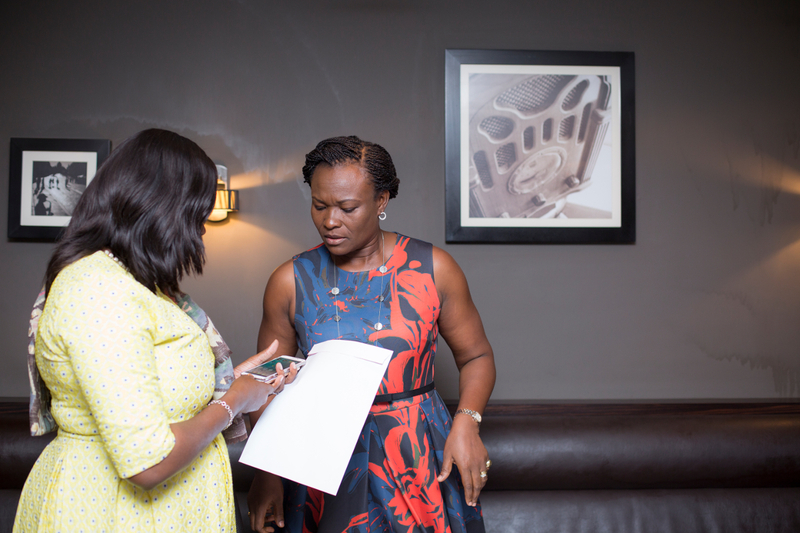 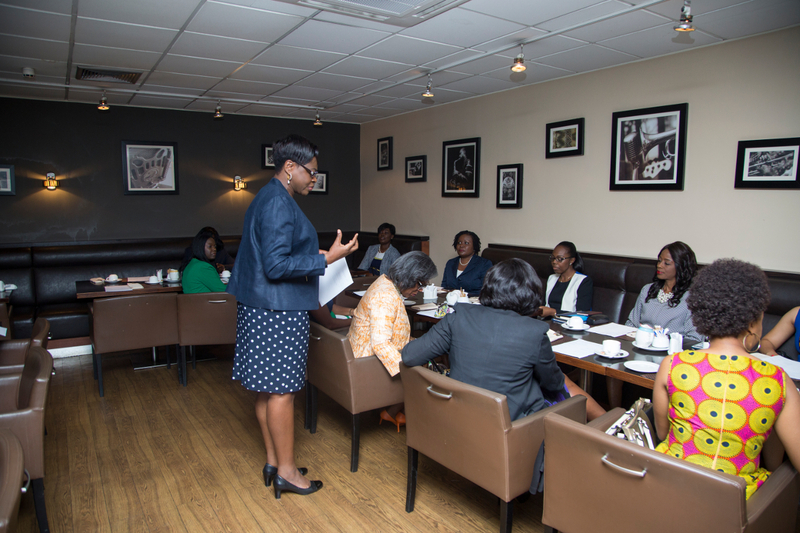 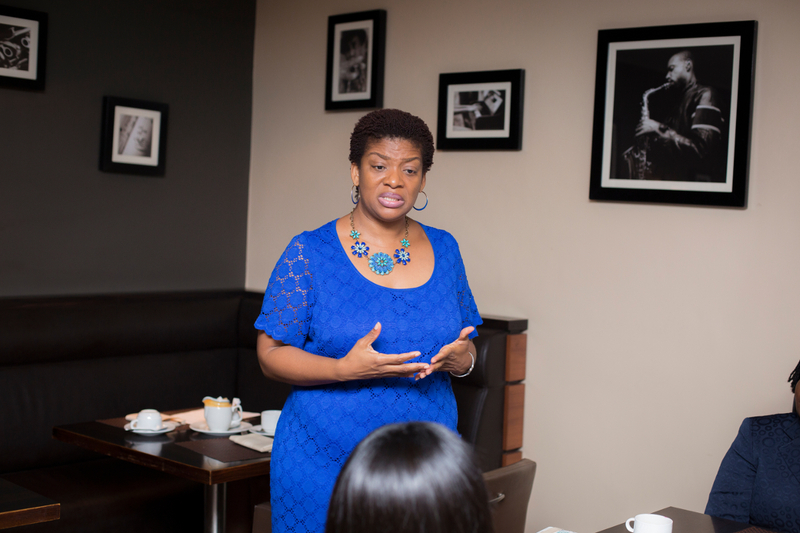 With a vision to Inspire, Empower and Support women executives to be successful and influential both at the local and international levels EWN was formed. 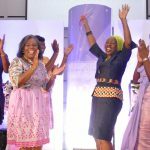 This is the first of its kind in Ghana. 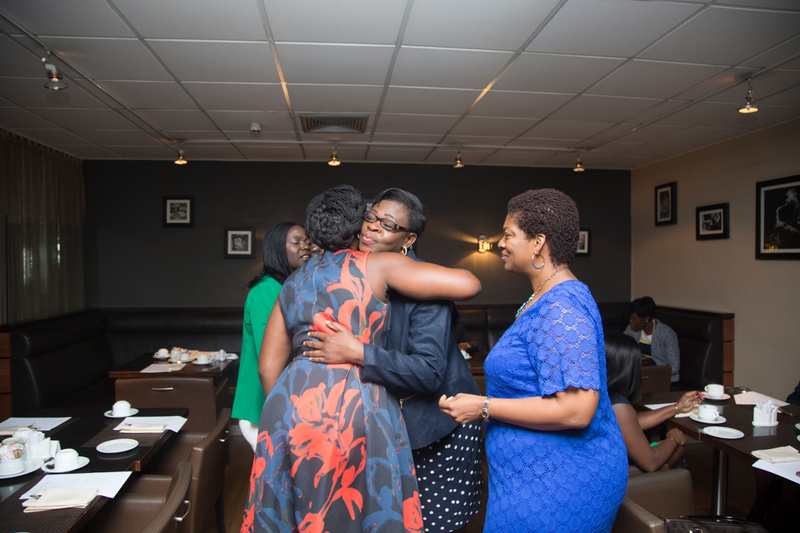 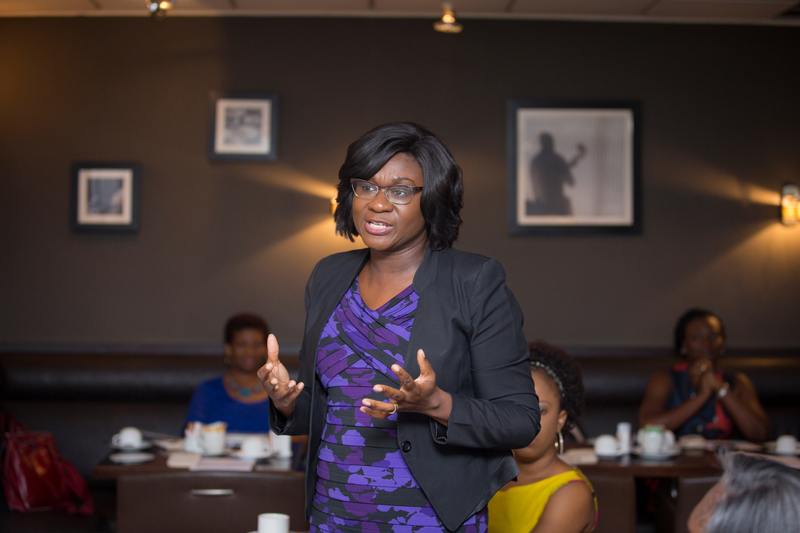 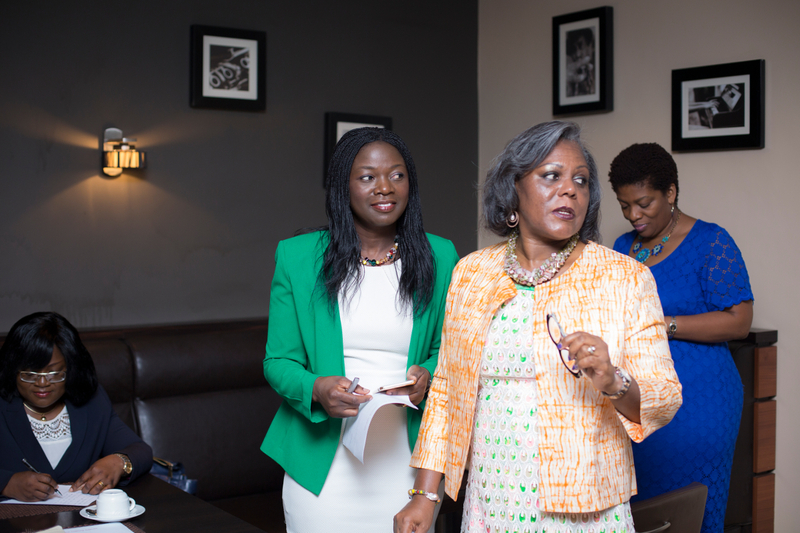 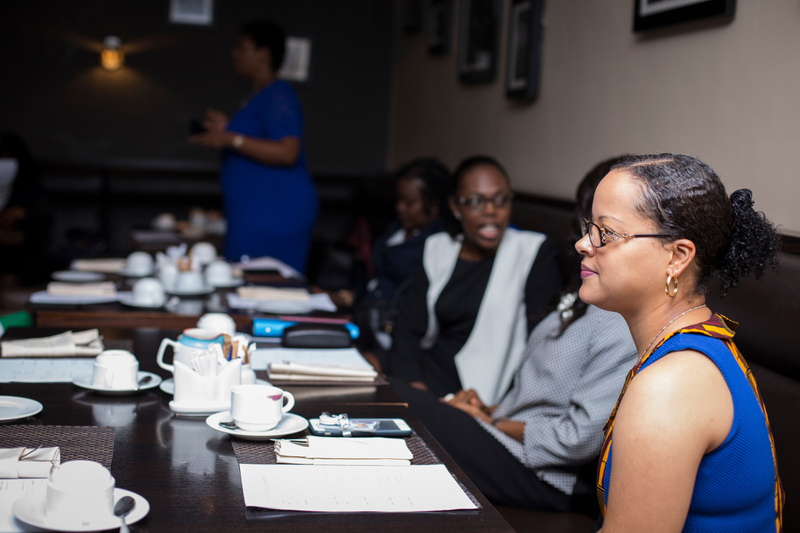 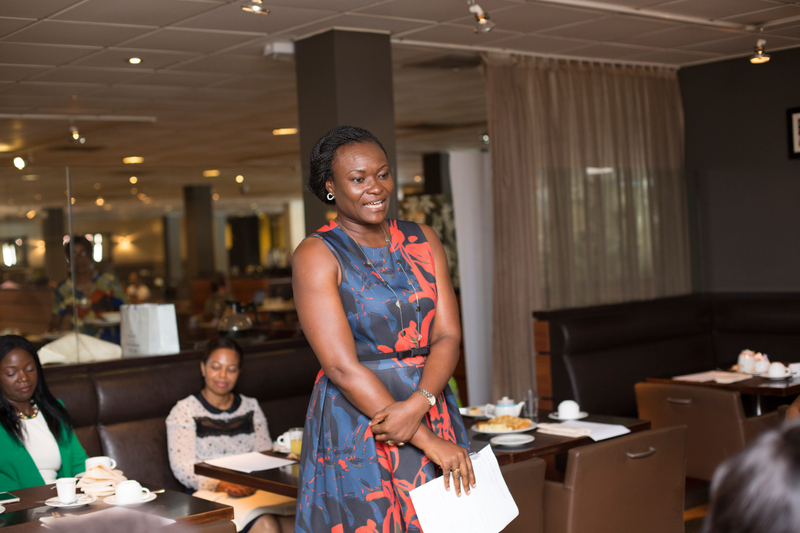 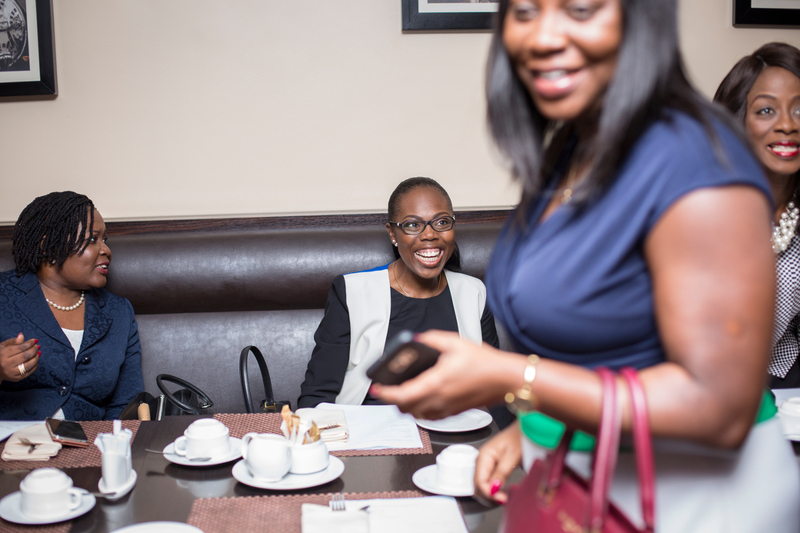 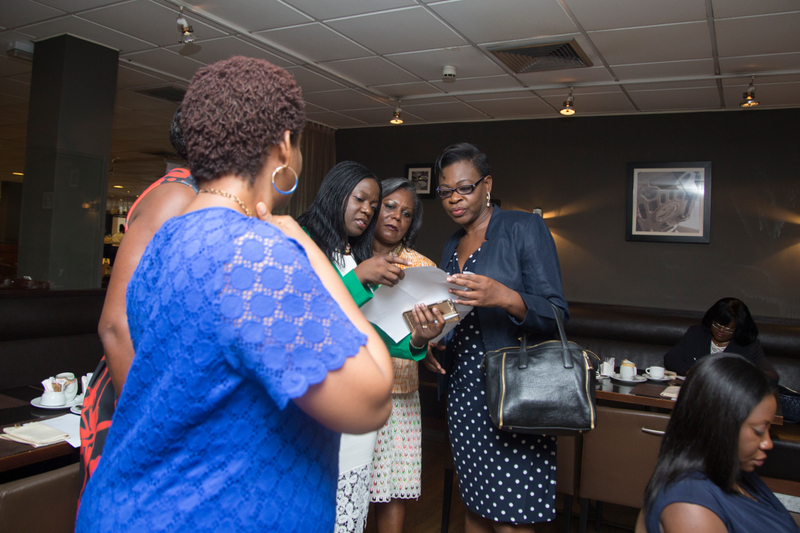 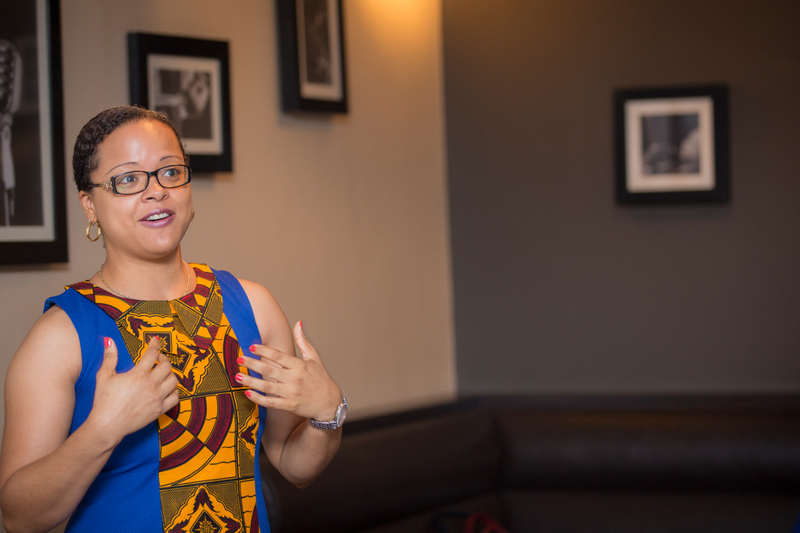 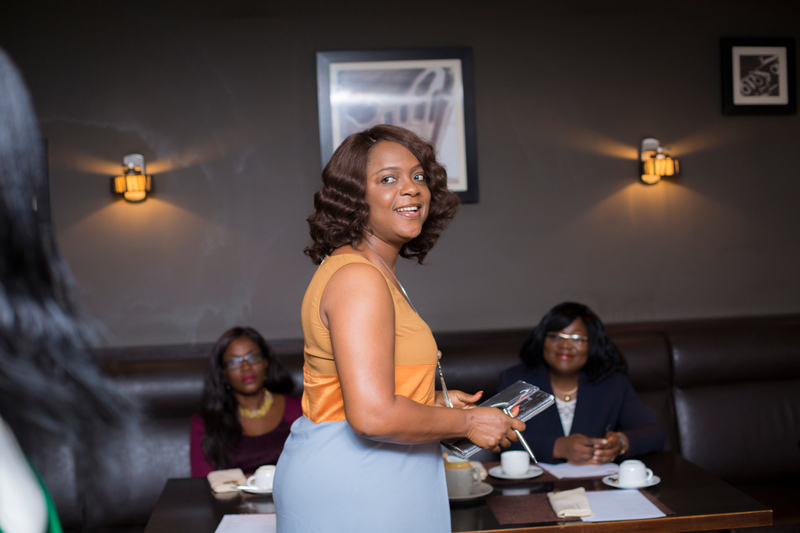 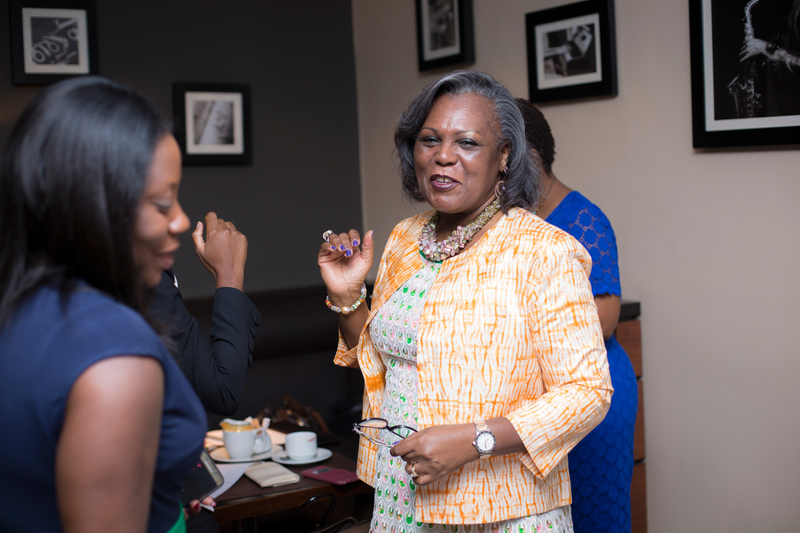 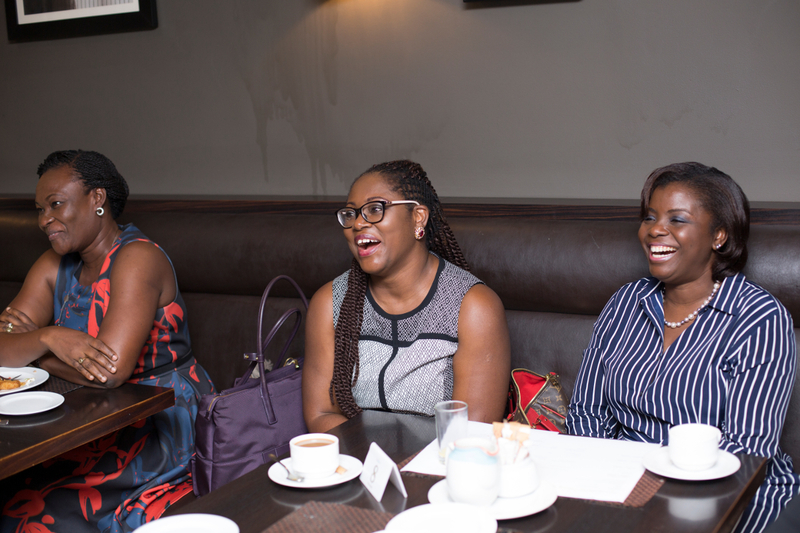 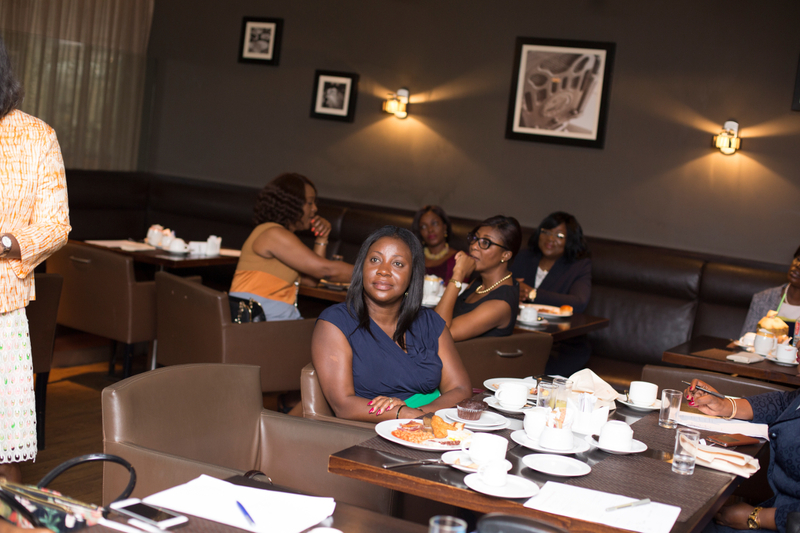 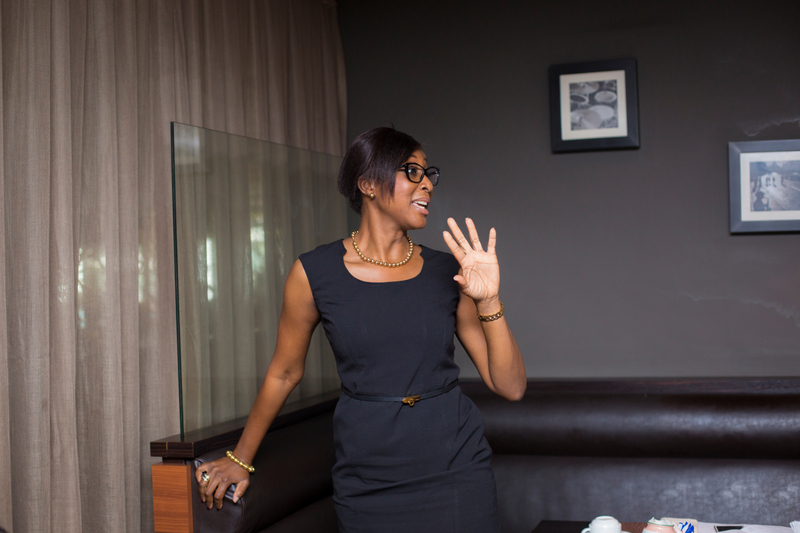 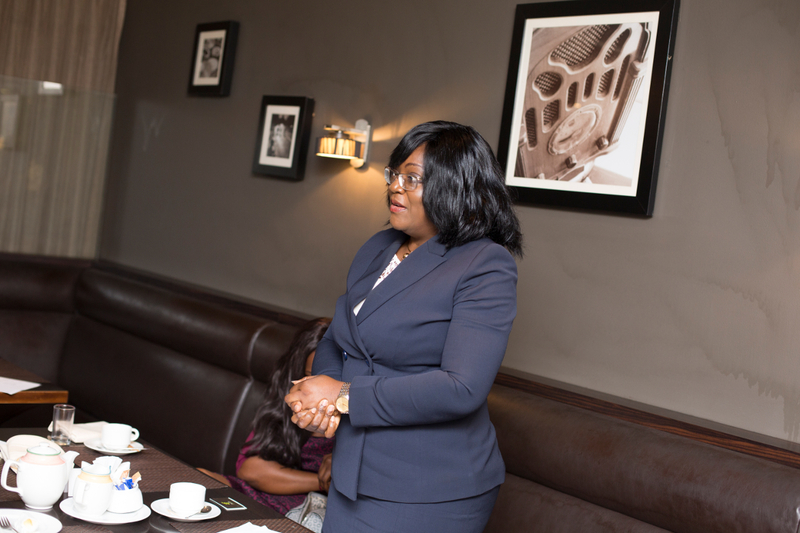 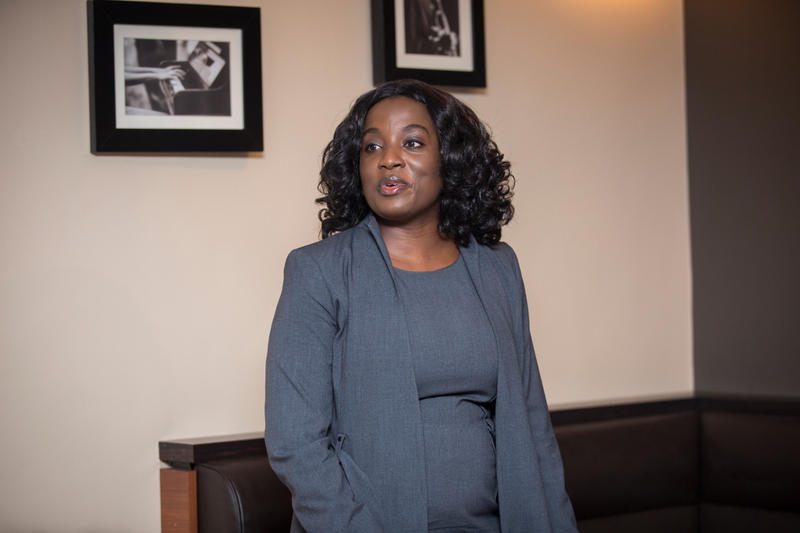 As a prelude to the full launch on the 19th of April, our maiden breakfast session was held on the 8th of March 2016 at the Golden Tulip Hotel in Accra. 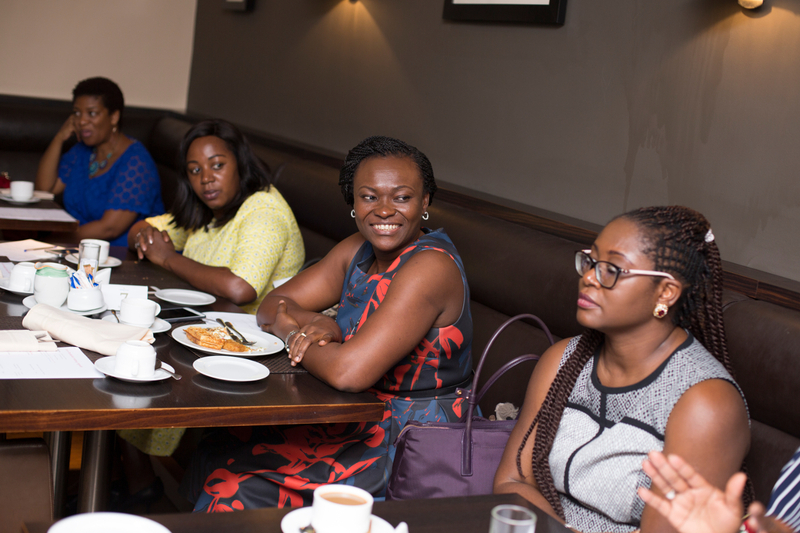 The date was chosen to coincide with International Women’s Day – a great day on which to meet for the first time.